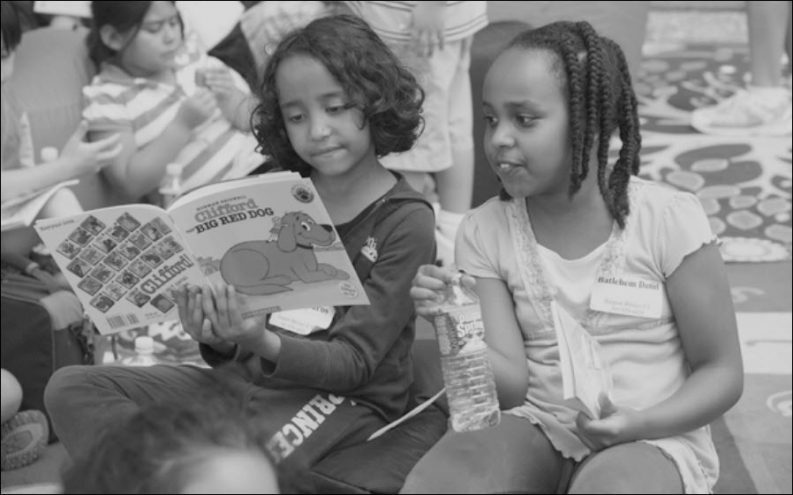 When young readers’ access is limited not only by local challenges to books but also by ‘soft censorship,’ asserts PEN America’s report, ‘diverse books’ may be the first to be yanked. 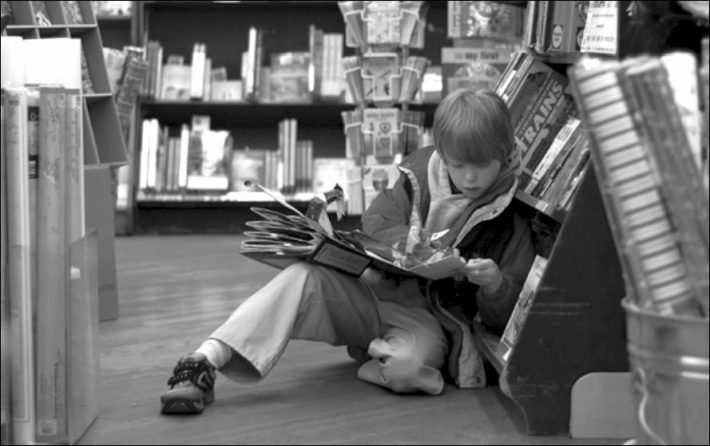 Reporting “a persistent pattern of attempts to remove certain books from public schools and libraries—combined with a lack of diversity in children’s and young adult book publishing,” PEN America’s new study is a chilling echo of some of the themes of the American election season. 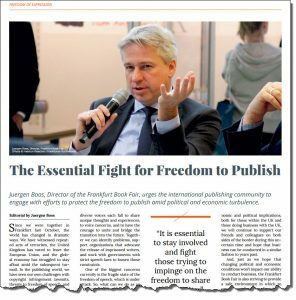 And as Frankfurt Book Fair draws closer, organizers and industry leaders are speaking forcefully about the unity that world publishing cannot afford to let falter when it comes to unfettered expression: the freedom to print. “One of the biggest concerns currently is the fragile state of the freedom of speech, which is under attack. So, what can we do as an industry? We must interfere. “As I said last year when I introduced novelist Salman Rushdie as our Opening Press Conference speaker for the Book Fair, authors are fighting for freedom of speech every day because it interferes with their literature. So, too, must the publisher. 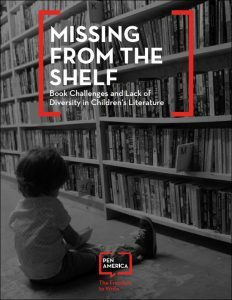 Titled Missing From the Shelf: Book Challenges and Lack of Diversity in Children’s Literature, the release of PEN America’s new 35-page free report is timed to coincide with Banned Books Week in the United States. But it takes the extra step of bringing the issue of book bannings into close, troubling proximity with the wider, stubborn problem of a lack of diversity in publishing’s general output, especially for young readers—the industry’s future consumers. What’s being studied here isn’t a high-level view of the country’s overall picture but examples of localized community pressures that pit and pock the cultural landscape, dark gullies of restricted access that may go largely unnoticed on the national and international scene. “An examination of current patterns of challenges to children’s books reveals that a large portion relate to children’s and young adult books that are either authored by or are about people of color, LGBTQ people, and/or disabled people. In other words, self-censorship naturally follows even unsuccessful attacks, and the drive to find more diversity that animates parts of the world industry today can be profoundly hobbled at the most local level when educators must operate out of fear. The upshot of the report is a look at how unprepared parts of the American population might be for such an eventuality. And while we’ll leave you to have a look at the study, yourself, some quick points of interest are easy to draw out for you. Here, for example, is a quick citation of the study’s findings in terms of the number of challenged books in the US from 2010 forward. The report includes recommendations and best practice guidance on “moving forward” toward healthier understandings of shared culture and the needs of a dazzlingly diverse readership, too many parts of which are left woefully under-served. The report was researched and co-authored by Robin Shulman, edited by Katy Glenn Bass of PEN’s Free Expression Research unit and James Tager who manages the Free Expression Programs. The report’s design is by Suzanne Pettypiece.